APF Annual Conference: The APF Annual Conference provides a platform for African philanthropists, grant makers and social investors to interact, form valuable partnerships and gain new insights and knowledge. Regional Events: APF convenes regional networking and outreach events for building capacity of African philanthropists and social investors across the Continent. These sessions feature global philanthropists and thought leaders, providing a unique opportunity for stakeholders in philanthropy to meet with and learn from others. Match-making Services: APF provides match making services among philanthropists and grantmakers and connects partners with a strong interest in African philanthropy. and opportunities for collaboration. 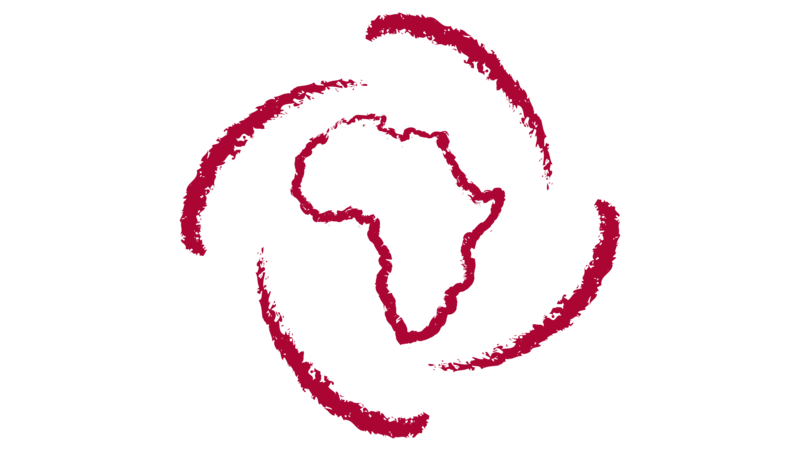 Links to Philanthropy Advisors: APF maintains a dynamic database of a select group of philanthropy advisors on the Continent, by country and subject matter. Based on requests from the philanthropists, it will connect them to these advisors.